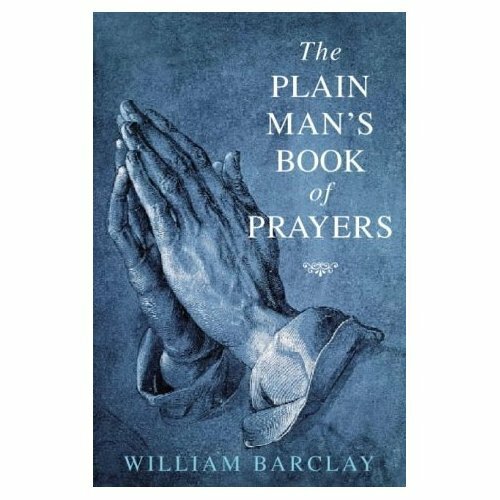 This text tackles the questions of why and how we should pray before leading the reader into a month of daily prayer with Bible readings. There are additional prayers for festivals and special occasions and a year's worth of suggested Bible readings. If you have any questions about this product by Brand: Thomas More Pr, contact us by completing and submitting the form below. If you are looking for a specif part number, please include it with your message.